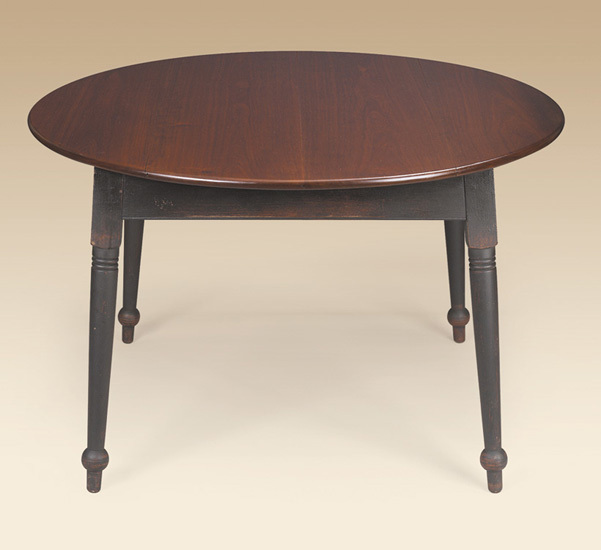 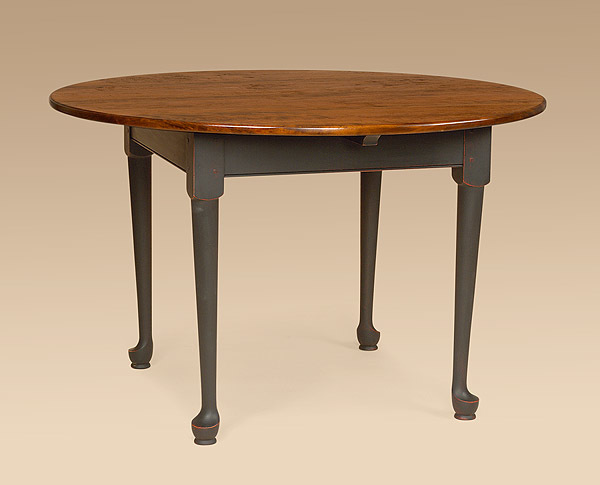 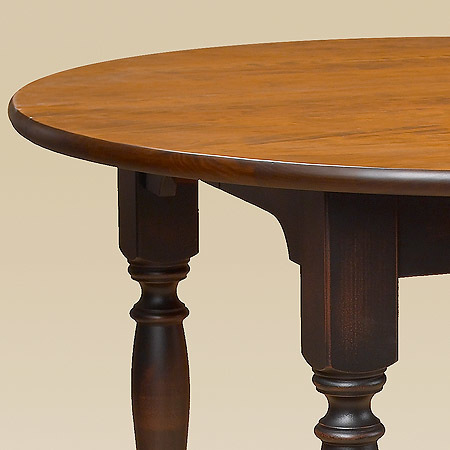 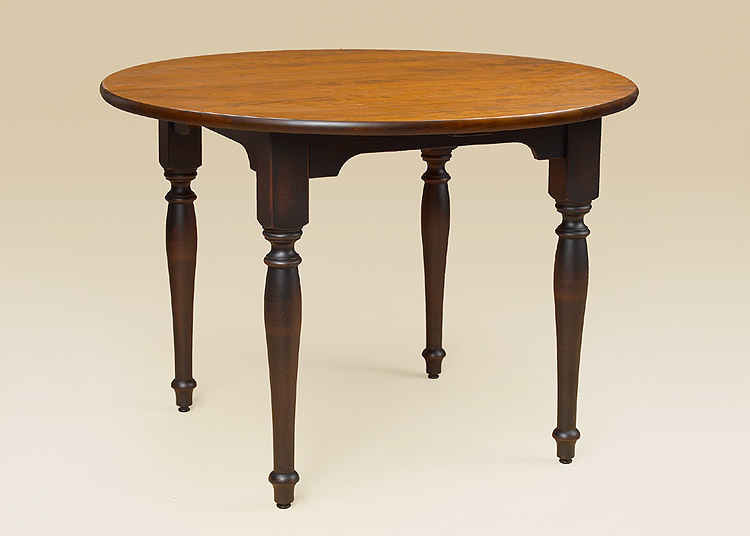 Our Providence Table celebrates the heavily wooded land that its namesake was founded upon during the colonial era. 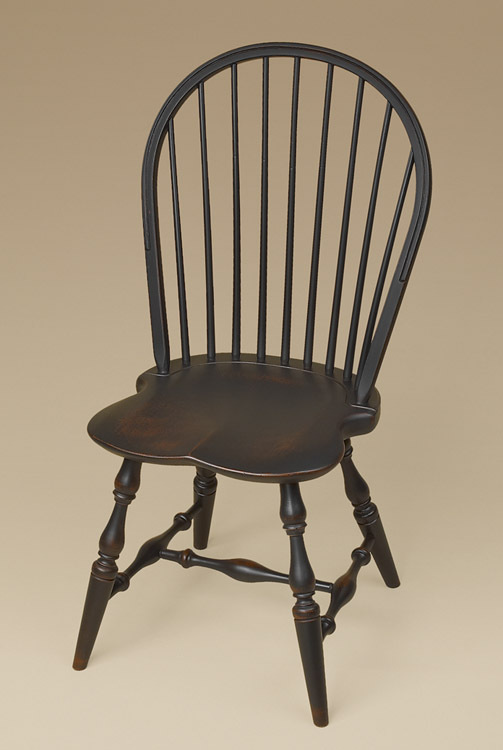 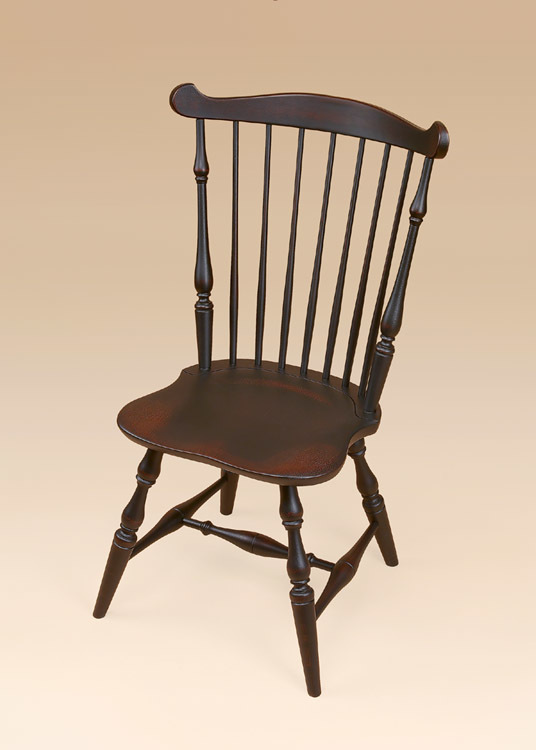 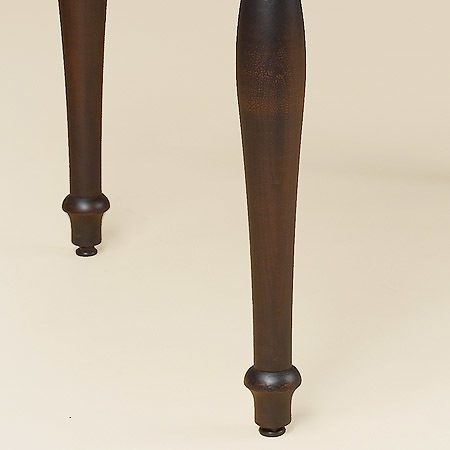 Beautifully turned legs and glowing wood grain on its top are testament to the fine craftsmanship that has inspired it. *Pictured in a light hand planed cherry wood top with antiqued black over red base.